"What difference could a capture card make when I'm using S-Video?" https://t.co/GNB3e5Gw42 Lemme tell you, screenshots don't do it justice. And the bottom of the well to, I my memory is good. DBZ: Resurrection 'F' was pretty good. A little sad Krillin got more action than Vegeta. The ending kinda threw me off. Ivysaur was already overpowered at lower skill levels of play, but now his Solarbeam charges twice as fast from most everything. Come on. From the PM 3.6 Beta changelog, it's clear they're catering to their fans without a care for Melee converts. Not a good long-term strategy. Yes, it could technically happen, but come on people, use your brains. The "hack checks" are a complete joke. 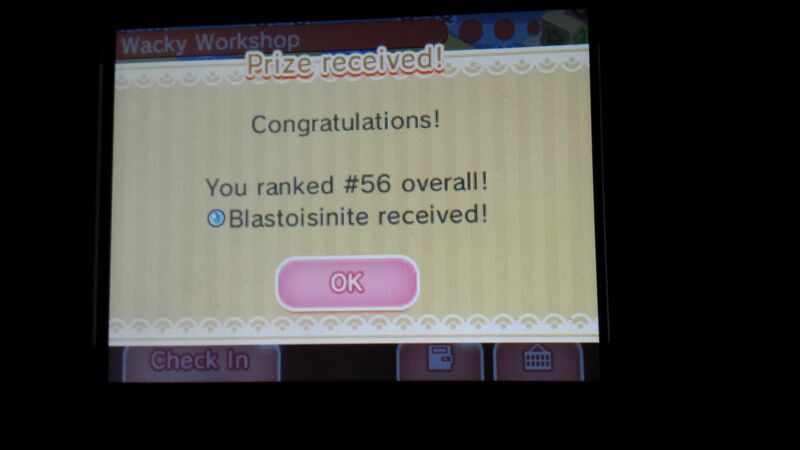 I was forced to fight multiple people who had all shiny Pokemon with the Contest Star ribbon. Today was the main day of the Pokemon VGC15 Spring Regionals in Madison, WI, where I went 4-4. I'm really disappointed by Nintendo. ok, didn't know you were in the middle of a multi-part status. :p forget me. 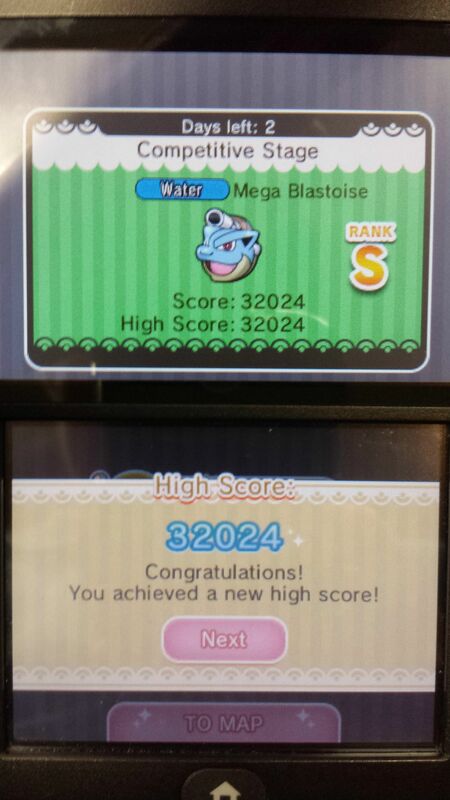 The Pokemon Shuffle devs really have it out for us no-item purists. I only just caught Regirock, and only because it accepted a 14% catch. I know this is an old post, but yeah, of course they do. They're not making any money off you if you're not using the paid items. After 4 hours in the ORAS Battle Maison and an ongoing 150 streak in Super Doubles, I have to wonder why the BP cap per battle was set to 7. We have lost a valuable member of our community, and though I did not know her personally, I can only hope Rachel has finally found peace. Oh really?! why? But do people do that? do any sources say why? She had attempted it before, but recently said that was a rash decision, and that this time is different. There were several contributing factors, including substantial pain from rheumatoid arthritis, and stress and harassment from being a trans woman. http://imgur.com/a/8JGuL I've finally done it. 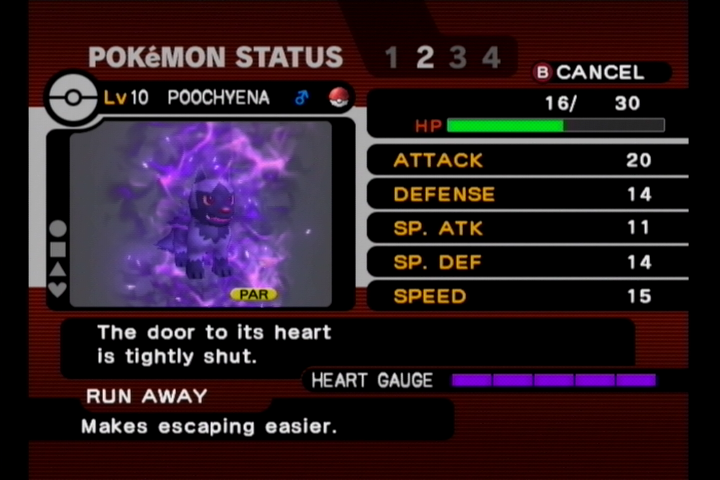 I am now the very best, like no one ever was. No trading with myself, or even breeding! 2Hack, Margen67 and nxwing like this. http://i.imgur.com/UtjUN3y.jpg Welp, that's what I get for not taking this seriously. I definitely could have gotten at least 35k. gateway really didnt intentionally enable piracy.